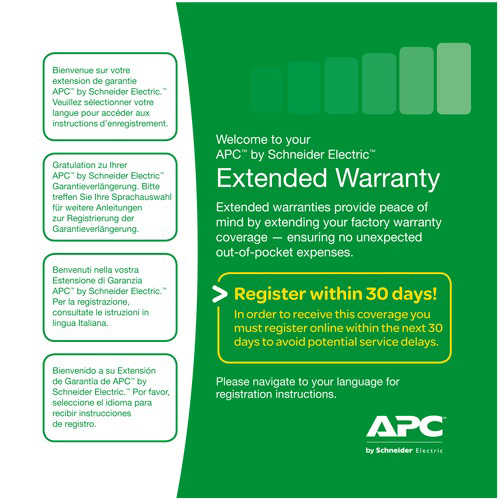 APC’s SMX3000HV is part of the award winning Smart-UPS family which is the most popular UPS in the world for servers, storage and networks. 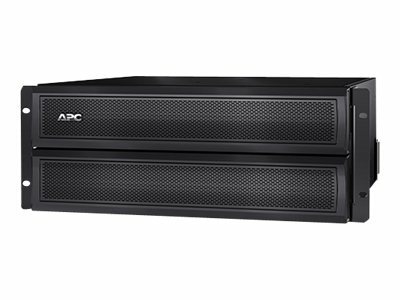 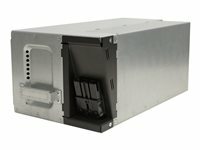 The 2700W 3000VA extended runtime 4U short depth Rack/Tower UPS is trusted to protect critical data and equipment from power problems, and supplies clean and reliable network-grade power. In addition to legendary reliability and manageability, Smart-UPS units have extremely high efficiency at low, medium and high load levels, making them ideal for today’s multi-core or virtualized servers that have varying load consumption.